Three bedroom duplex apartments in this development will be finished to the highest of standards and benefit from top quality furnishings, a modern kitchen and living room and two fully fitted bathrooms. 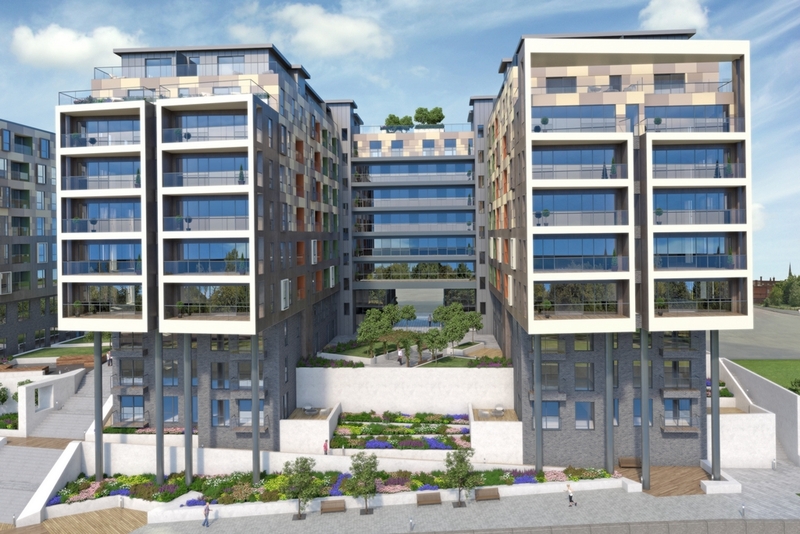 Residents of Adelphi Wharf Phase 3 will also benefit from access to a private gymnasium in Phase 1 of the development, a reception area with concierge, secure bicycle storage and car parking on selected units. Overlooking the River Irwell and within easy reach of Manchester’s city centre, the third and final phase of this outstanding development will consist of 224 stunning apartments, ranging from spacious studios to luxury three bedroom apartments. Each apartment will be furnished to the highest standard.